DO YOU LOVE REGGAE, CALYPSO, SOCA, GOSPEL , JAZZ AND R&B ? 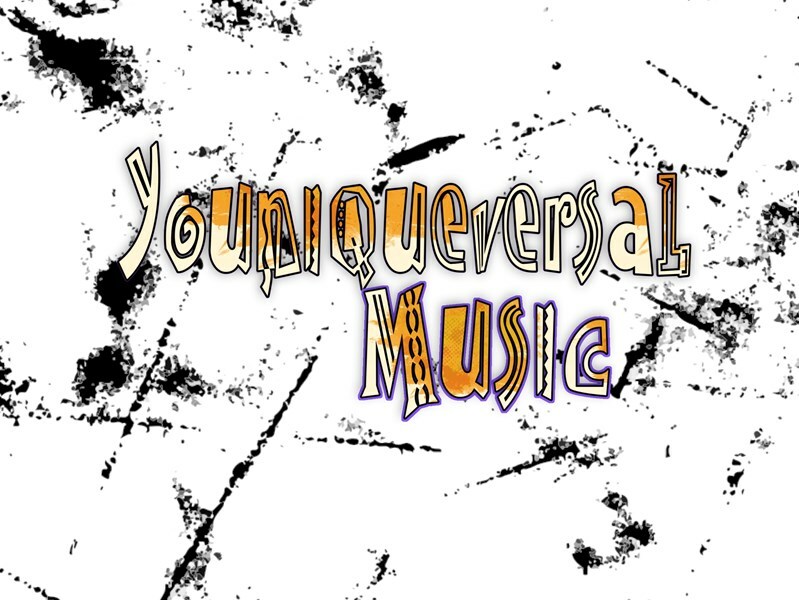 Youniqueversal Music brings you experienced musicians, panist (Steel-pan) and singers . Uniquely fusing Caribbean flair into most genres of music making your experience an unforgettable one. Book us today for a event with a difference! Please note YOUNIQUEVERSAL MUSIC will also travel to Jamaica, Flushing, Far Rockaway, Arverne, Inwood, Long Island City, Cedarhurst, Lawrence, New York, Valley Stream, Woodmere, Atlantic Beach, Elmont, Floral Park, Hewlett, Glen Oaks, Lynbrook, Malverne, Bronx, East Rockaway, Franklin Square, Hoboken, Jersey City, New Hyde Park, Garden City, Great Neck, Island Park, Long Beach, Oceanside, Paramus.